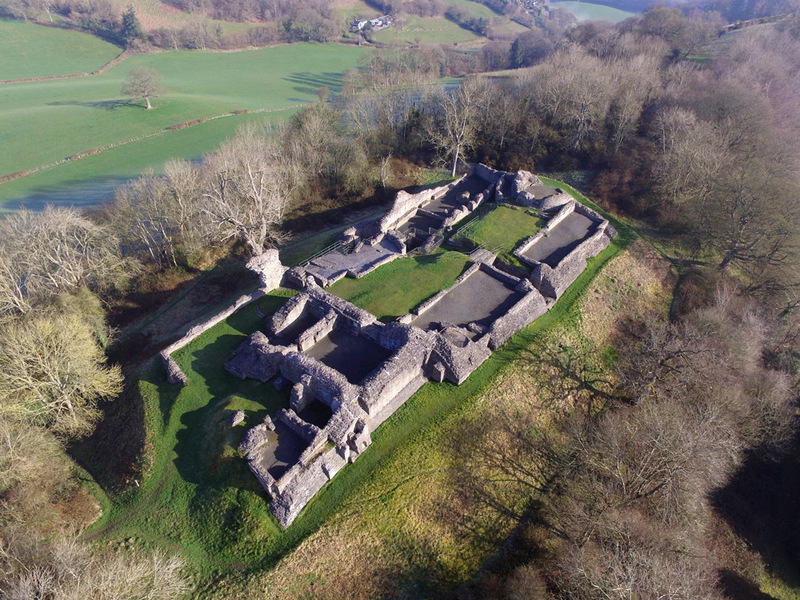 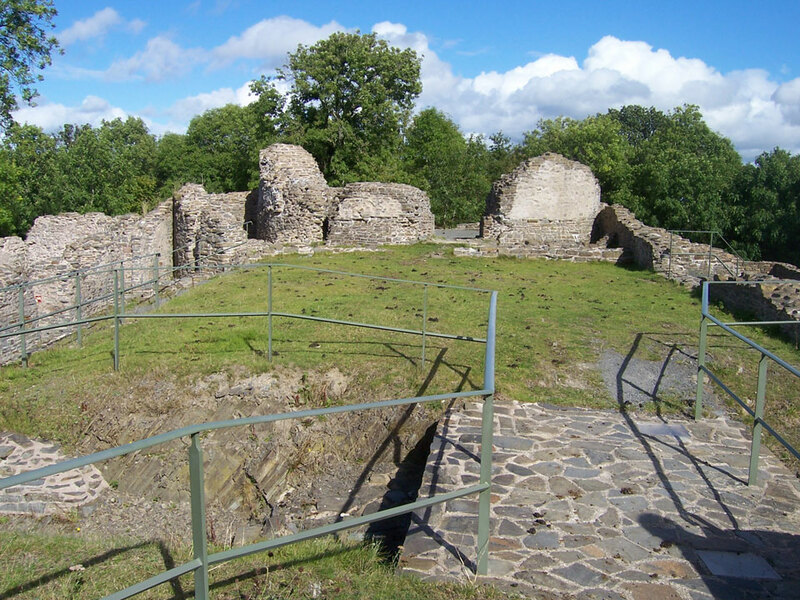 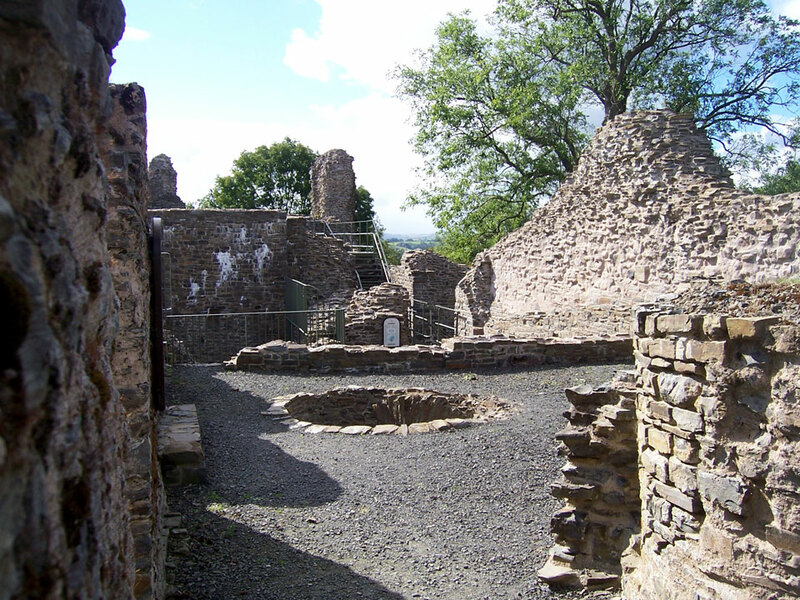 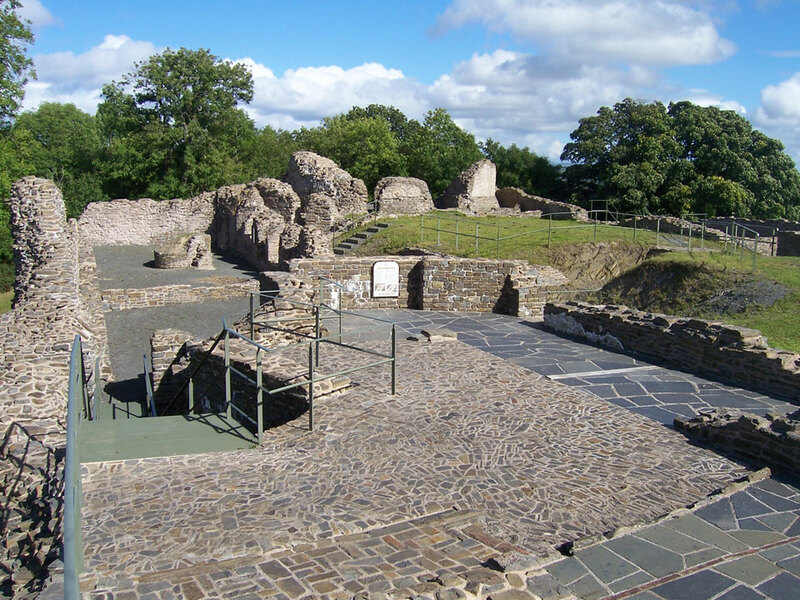 It was built by the Welsh Prince Llywelyn ap Gruffudd in 1273 on a steep hilltop overlooking the Severn valley. 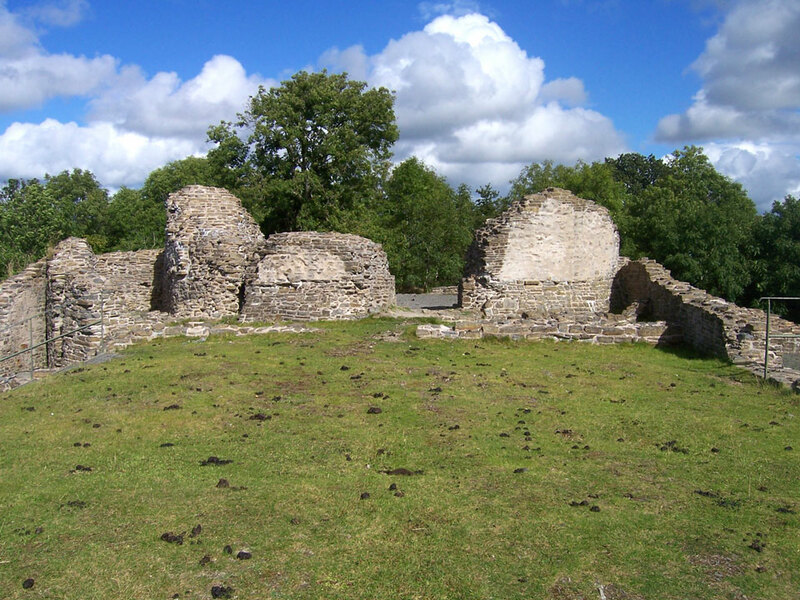 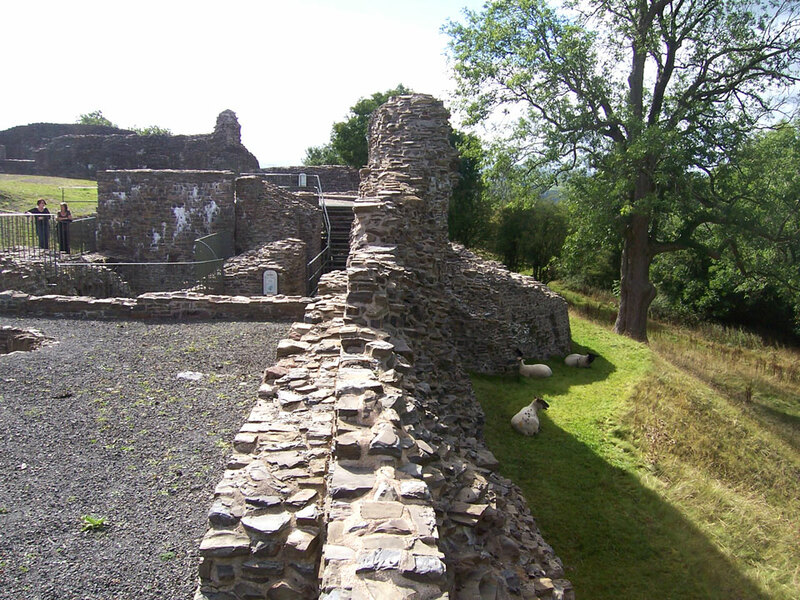 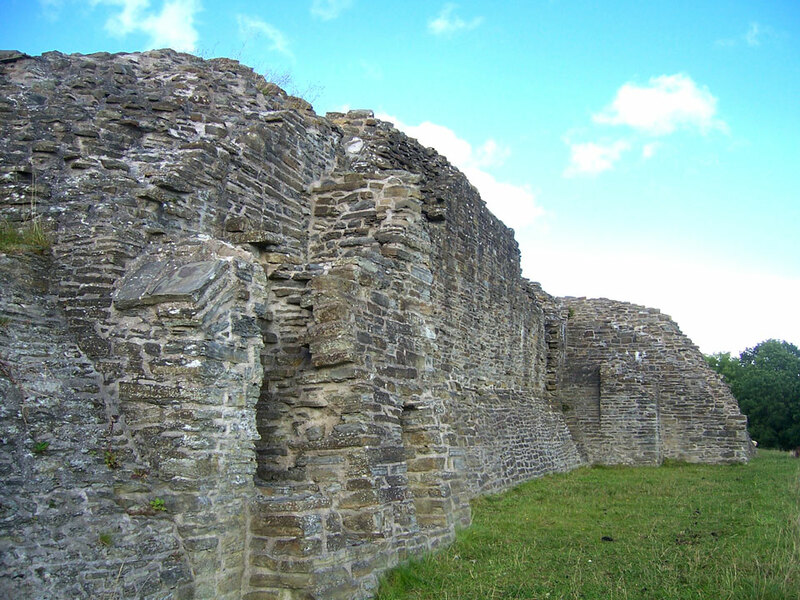 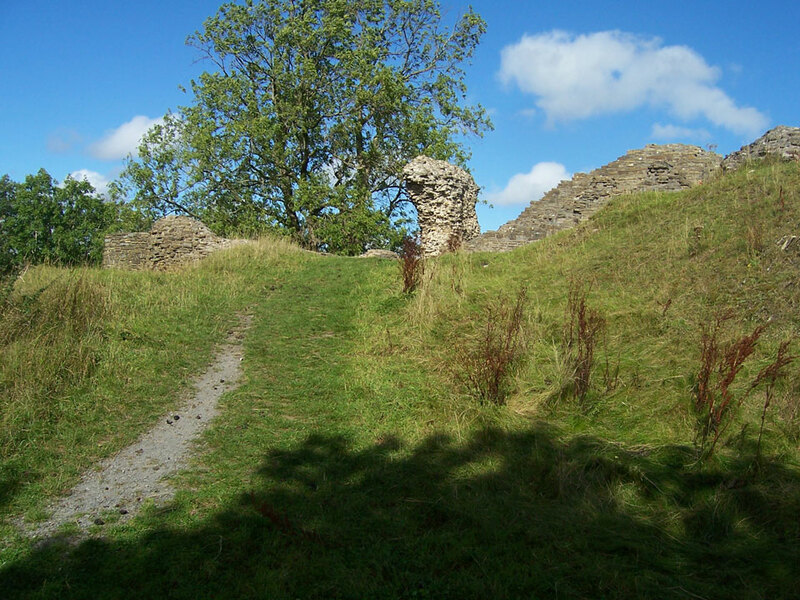 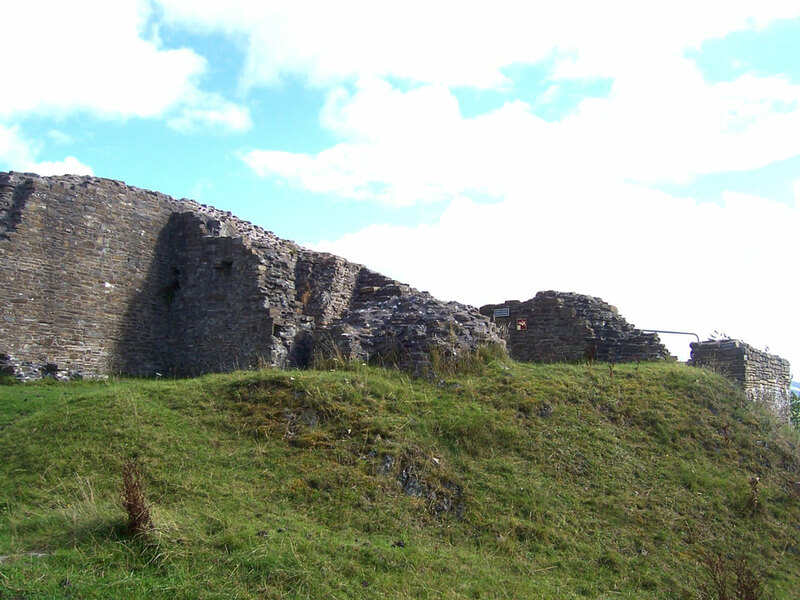 It consisted of an oblong keep at one end and a cylindrical tower at the other with a third tower in the middle, all surrounded by a stone curtain wall. 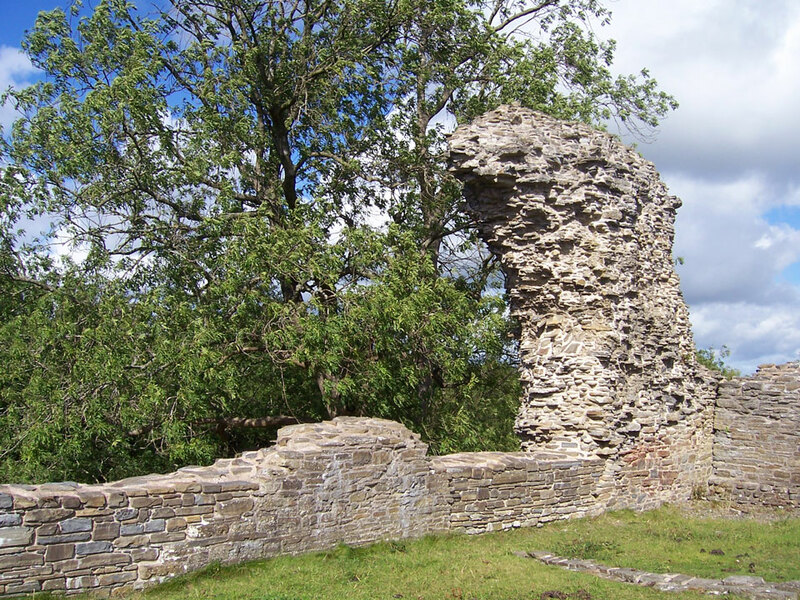 It was captured and badly damaged in 1276-7, and afterwards was neglected and left to decay although some substantial masonry still stands.